Containers - Pronar Sp. z o.o. 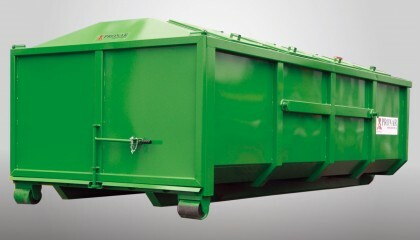 PRONAR KP7 container in an open or closed version is designed for collection and disposal of municipal waste. 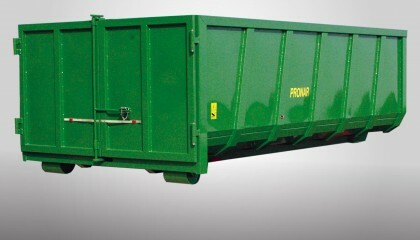 Container PRONAR KO01 offers more than 15m3 of load volume and is designed for agricultural use. 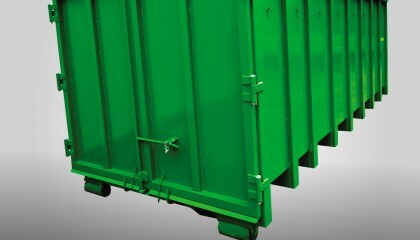 PRONAR container KO02 offers 7,4m3 of load volume and it is one of the four proposals. 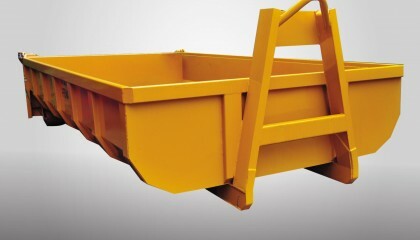 PRONAR container KO03 is designed to work with hook trailers. 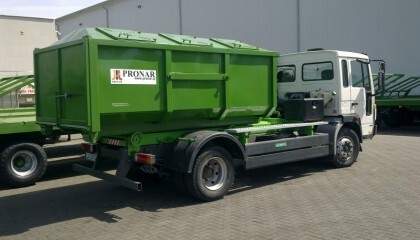 PRONAR container KO04 offers more than 26m3 of load volume and it is the largest container in Pronar offer. 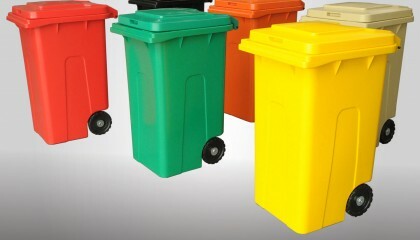 Household waste container 240l is designed for collection and disposal of municipal waste. 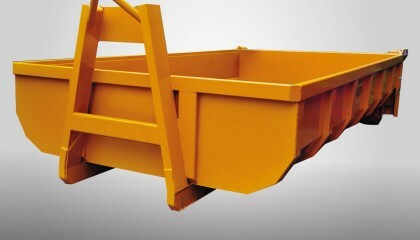 Self-dump containers - indispensable in collecting garbage, waste, compost materials, leaves and grass clippings self-dump containers can be emptied mechanically (KSW-1.5M) or hydraulically (KSW-1.5H). 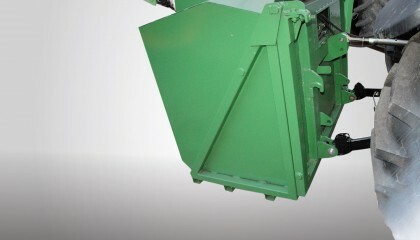 PRONAR KP10 container in an open or closed version is designed for collection and disposal of municipal waste. Ideally suited for residential areas and at public facilities.